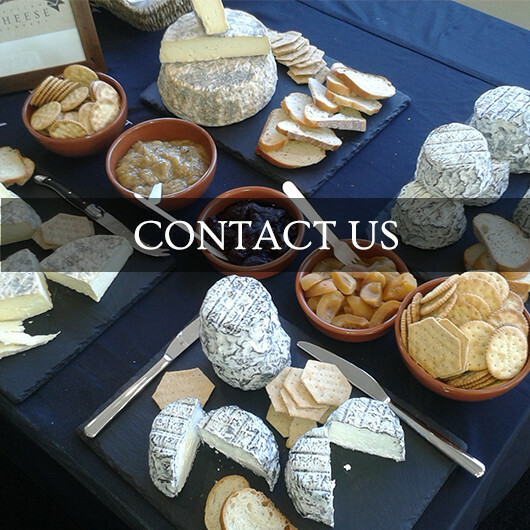 We make a range of exceptionally good fresh soft cheese using traditional methods. We use only the very best goat's milk supplied by Willoughby Farm, the lovely creamy Jersey cow's milk from Laugrange Farm and new this season sheep's milk from MacDonald Livestock. Observe the cheese-making process at our factory and shop in central Kaikoura, and sample all our own cheeses as well as a range of other NZ cheeses. 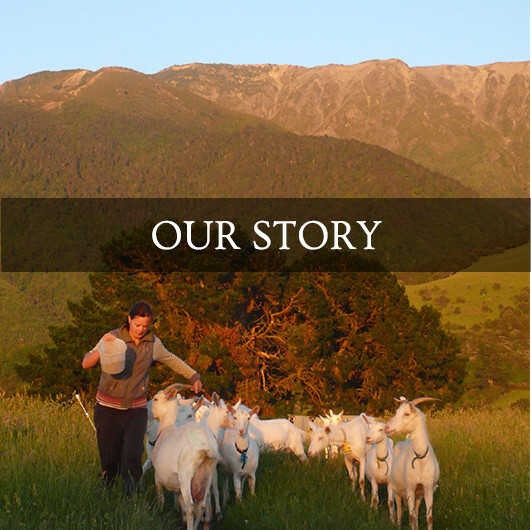 Award-winning artisan cheeses handcrafted in the heart of Kaikoura, New Zealand.